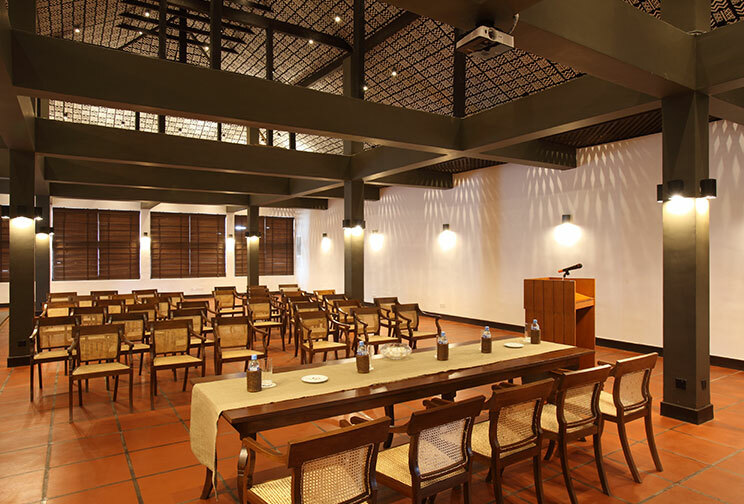 Perhaps the most convenient location for both local and international meeting venues, Negombo serves as one of Sri Lanka’s premier MICE destinations with easy accessibility to the Bandaranaike International Airport and our island capital of Colombo. 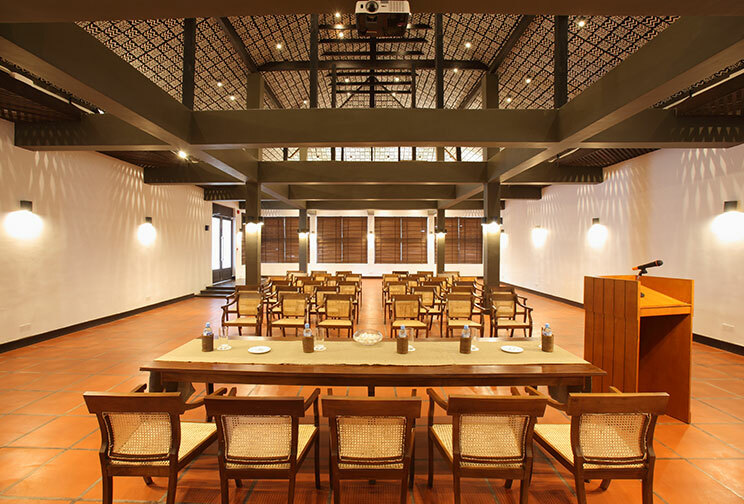 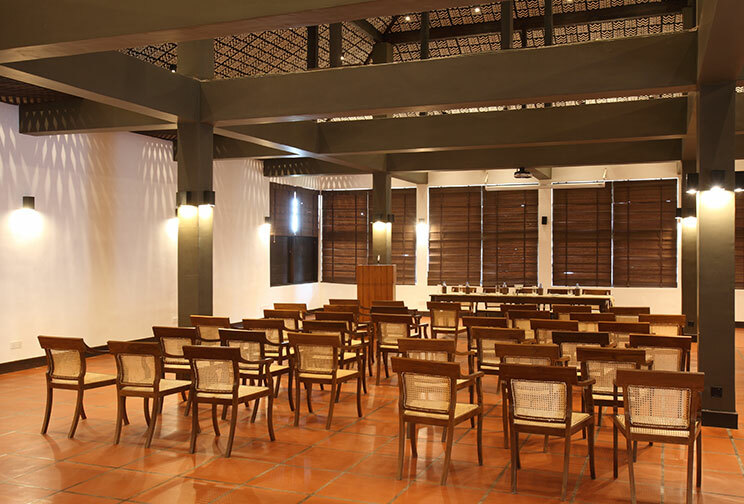 Strategically located within the serene landscapes of Negombo, our Conference Hall at Jetwing Lagoon is fully equipped to host your next event by our magnificent waters. 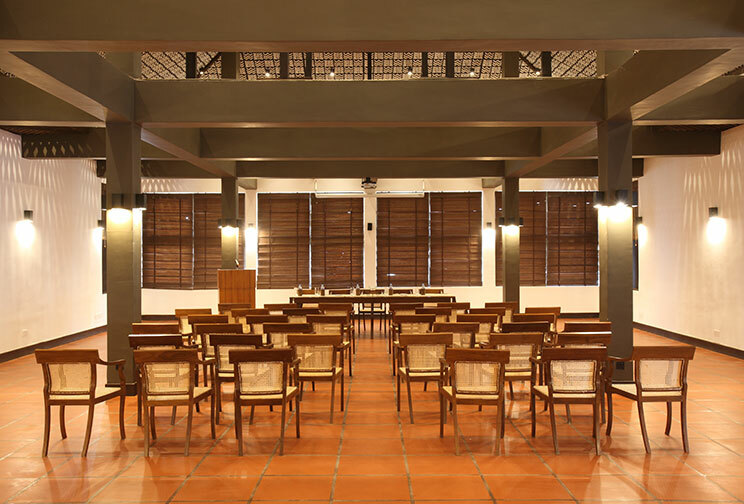 With the ability to accommodate up to 80 people, the versatile facility can be adjusted to various seating styles, and comes with a host of modern audio-visual equipment such as a multimedia system, magi board and flipchart with markers, a PA system with microphones, as well as recording facilities on request.